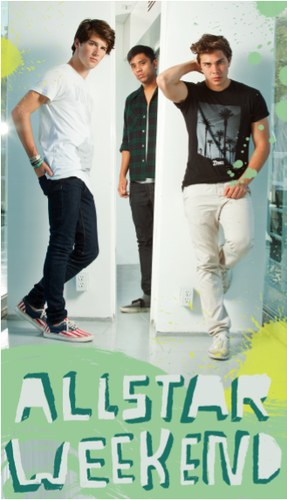 Allstar Weekend Locker Poster. 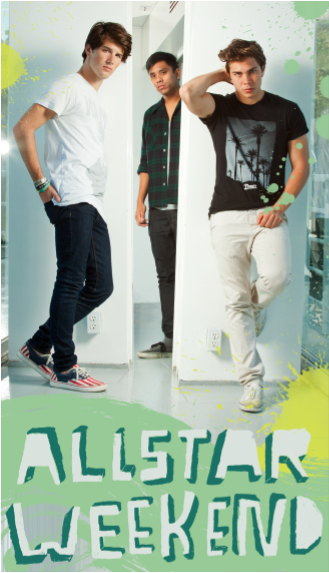 You can order it on their Merch Website. . Wallpaper and background images in the Allstar Weekend club tagged: allstar weekend poster locker love them they are so hawt. This Allstar Weekend photo might contain pantleg, long trousers, long pants, sign, poster, text, and chalkboard.